Cytosport Monster Isolate is a protein supplement packed with one protein form: whey protein isolate. Let’s take a look at Cytosport Monster Isolate’s ingredient profile and price to see if this is worth checking out. 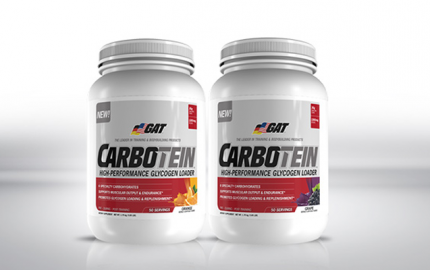 Each serving provides 25 g of whey protein isolate. 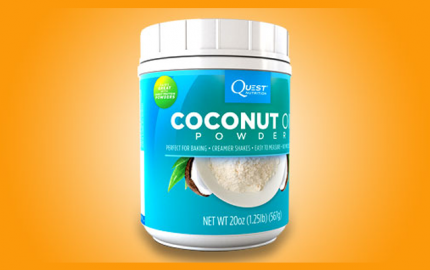 Whey protein isolate is considered a more pure form of whey. 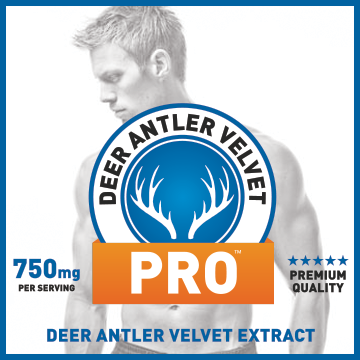 It has undergone a filtration process to remove lactose and cholesterol. Consequently, even if you don’t handle dairy well, whey isolate shouldn’t be a problem. 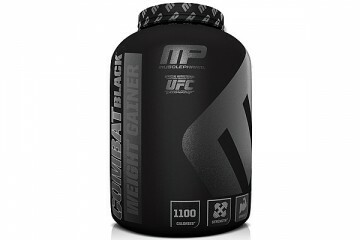 Whey protein is supplemented with to improve recovery and enhance muscle-building results in conjunction with exercise. However, just because Cytosport Monster Isolate provides a good protein amount per serving doesn’t mean it’s off the hook. 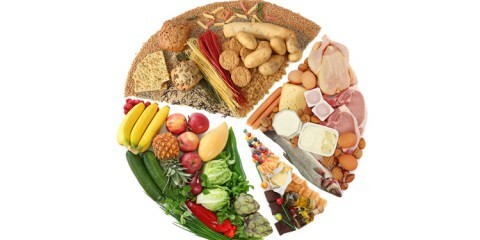 Many protein powders are often high in calories and carbohydrates, and provide a bunch of other ingredients. 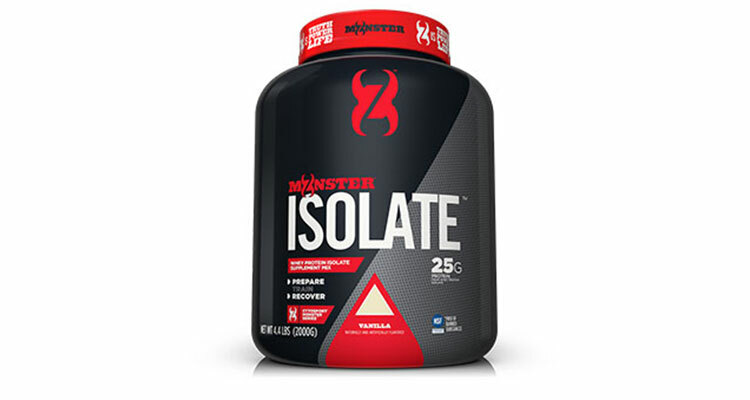 A closer look at Cytosport Monster Isolate’s profile shows that it is fairly low calorie and carbohydrate, providing 130 calories and 4 g carbs per serving. 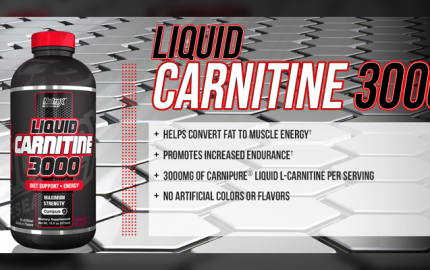 This protein is great for those that are looking to build lean mass or trying to cut but still require enough protein to support their needs. Overall, Cytosport Monster Isolate’s profile is impressive. 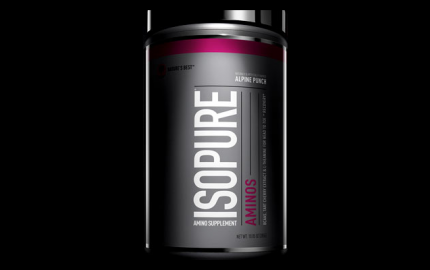 It provides an average amount of protein powder per serving, but unlike other competing protein brands, it is pure whey isolate. I got to try a scoop of the chocolate flavor. I mixed one scoop with 7 ounces of water in my shaker bottle and shook it for about 10 seconds. Most of the contents mixed fairly well. I continued to shake the cup about halfway through and I didn’t notice any clumping or chunks of unmixed powder. 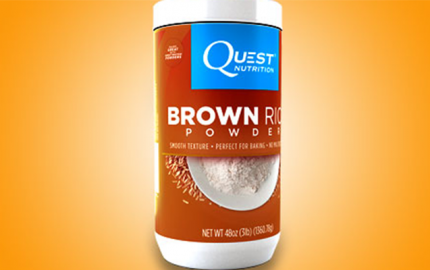 The chocolate flavor was nice, it was reminiscent of other chocolate protein powders I have, though. It wasn’t specifically unique, but it wasn’t a bad flavor. 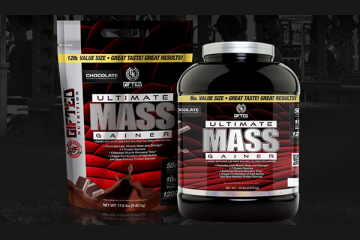 Overall, if you are a fan of chocolate, you’ll probably like Monster Isolate. If you want to increase the protein per serving, you can mix one scoop with milk or throw in some peanut butter and throw it in the blender. Cytosport Monster Isolate comes in a 2.2 lb. and 4.4 lb. container and retails for $36 and $75. As far as flavor options go, they are fairly limited. Those looking for some unique flavors may be slightly disappointed. There are only 2 flavors: chocolate and vanilla. Cytosport Monster Isolate is a good protein powder. The taste was good and, more importantly, the ingredient profile is impressive. Each bottle is affordably priced. Consequently, Cytosport Monster Isolate is definitely worth checking out.